Plaque is the soft and sticky film of bacteria which builds up on teeth, gums, the tongue, dental fillings, crowns, and dentures. When several layers of plaque mix with the minerals in the saliva, this hardens into tartar, a chalky and white calcified substance. Multiple factors lead to plaque building up, including bad brushing, choosing the wrong foods, improper oral hygiene, not visiting the dentist, and genetics. Luckily, you can remove it with some measures. The first step in removing plaque from teeth is finding it, which can be a challenge unless it is stained. Plaque can become stained with red “disclosing tablets” that are chewed and easy to find. 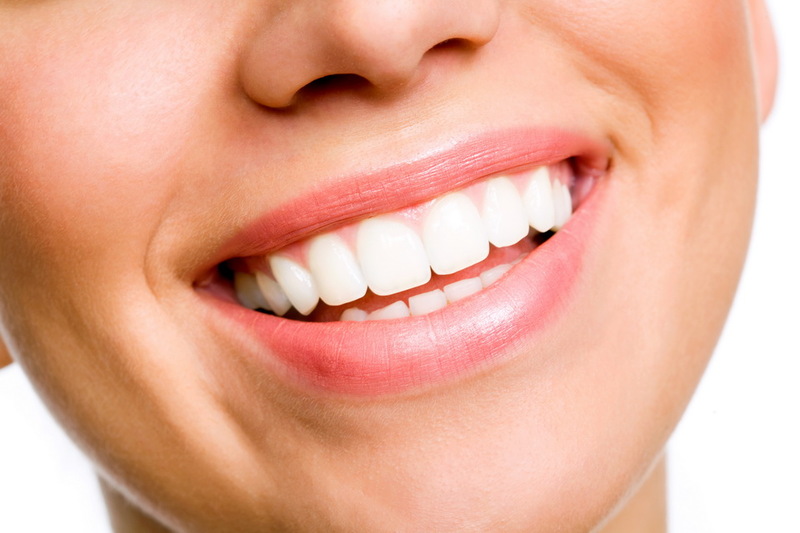 An alternative is to spread green food coloring on the teeth using a cotton swab. The green or red color left behind on your teeth will show the plaque, letting you know where to brush to get rid of it. 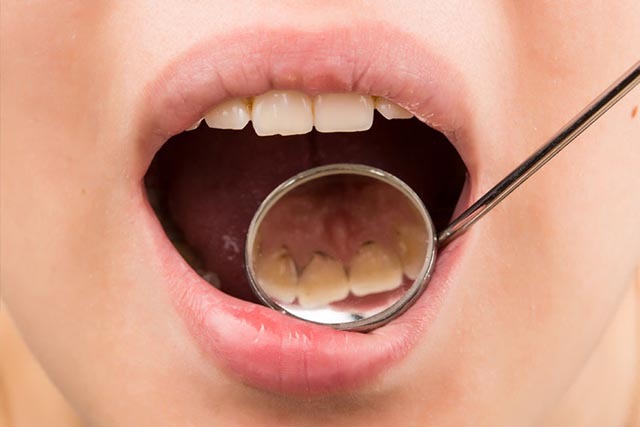 Staining your teeth regularly is a good way to find and remove all plaque. 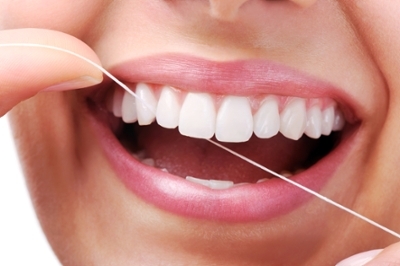 Flossing will remove food particles as well as germs between your teeth. Be sure to rinse after and always ease your floss gently into place. Snapping it can hurt the gums. When it comes to brushing, use a method that is comfortable instead of scrubbing hard in a back and forth motion. Instead, use back and forth motions that are short or smaller circular ones. You should hold your toothbrush so it forms a 45 degree angle with the gum line. Pay close attention to every tooth so you don’t miss any area. Brush the inner and outer surfaces along with the chewing surfaces, paying extra attention to the teeth in the back that are hard to reach. It should take around two minutes to brush your teeth properly. To prevent decay, opt for a toothpaste with fluoride as this substance protects your teeth. You should also brush your tongue to feel fresh. Ideally, brush twice every day, but if you only do so once, do it right before bed. For an extra layer of protection, choose a mouthwash that works to target plaque. While these mouthwashes won’t do all the work, they can help loosen plaque and give you fresh breath when paired with regular brushing and flossing. The most effective mouthwash for fighting oral bacteria includes chlorhexidine digluconate, but you shouldn’t use this substance for longer than two consecutive weeks. 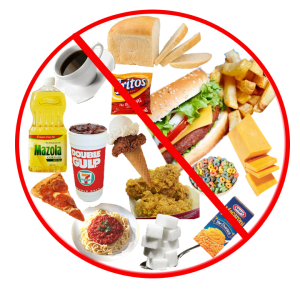 Unfortunately, the bacteria that live in plaque thrive with starchy or sugary foods. Whenever you consume these items, the bacteria will release acid that causes cavities and tooth decay. You can prevent this and stop worrying about how to remove plaque from teeth by eating fewer processed foods. If you do indulge, pay extra care when brushing and flossing. Be particularly wary of soft drinks which have added sugars as well as both citric and phosphoric acids, which erode teeth enamel, inviting cavities. You should aim to drink about eight glasses of water daily for your general health. Drinking water is also good for your teeth by washing away debris, dirt, and plaque before it can stick to your tooth enamel. 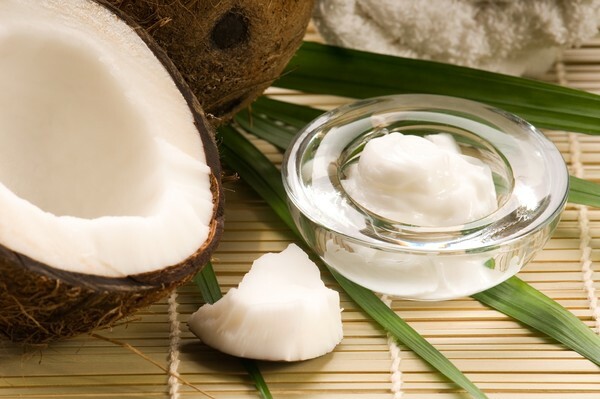 Oil pulling is simple and just requires an oil, such as extra-virgin coconut oil which has antimicrobial and anti-inflammatory properties. Take a tablespoon melted coconut oil and swish it in your mouth 15 or 20 minutes. Be careful not to swallow or gargle it. When the time is up, spit it out; then rinse your mouth and brush as normal. You should repeat this every day for the best results, ideally before eating anything. Baking soda is incredibly versatile, including being a method of how to remove plaque from teeth. 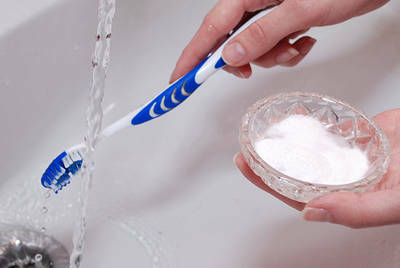 Just dip a wet toothbrush in a bit of baking soda; then brush to remove hard tartar and plaque. For extra abrasiveness, add a pinch of salt. 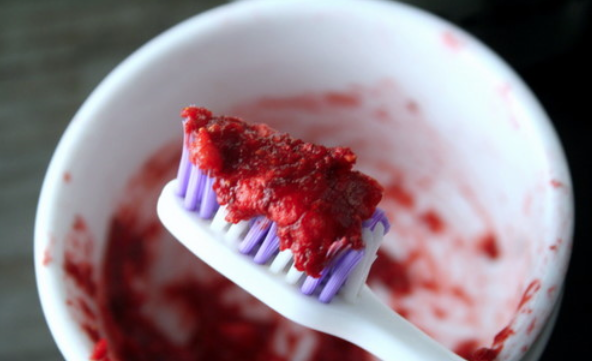 To use the method, scrub at your teeth for five minutes or so; then spit out any baking soda. Afterwards, rinse your mouth with hydrogen peroxide mixed in warm water and then plain water. Do this weekly. For a simple, delicious solution, just rub strawberries or tomatoes on your teeth. Let it sit for five minutes; then rinse your mouth with warm water mixed with a bit of baking soda. This works because the fruits contain vitamin C that promotes oral health. Cheese is yummy and hard cheeses like cheddar and Swiss encourage the body to produce alkaline saliva which fights plaque bacteria. They also add a protective layer surrounding the teeth that can remineralize the teeth with phosphates and calcium and prevent acid from building up. Both the fruit and leaves of guava can help prevent bacteria from sticking to the gums and teeth. Thanks to analgesic and anti-inflammatory properties, they will also remove plaque. 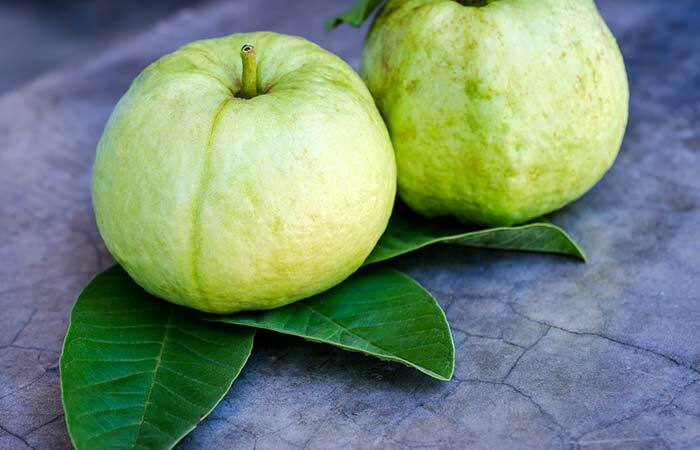 A simple method of taking advantage of this fruit is to wash some tender guava leaves, then chew them until they are a pulp, spit them out, and rinse your mouth. Do this daily. 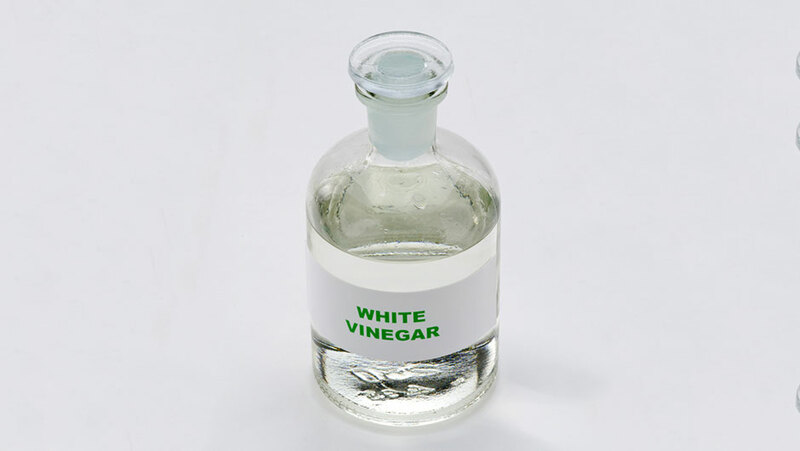 You probably have white vinegar on hand and it can help you with how to remove plaque from teeth. It will eliminate plaque and prevent enamel from demineralizing on the teeth. Mix a tablespoon sea salt and two tablespoons vinegar in a quarter cup warm water and use it as a natural mouthwash.